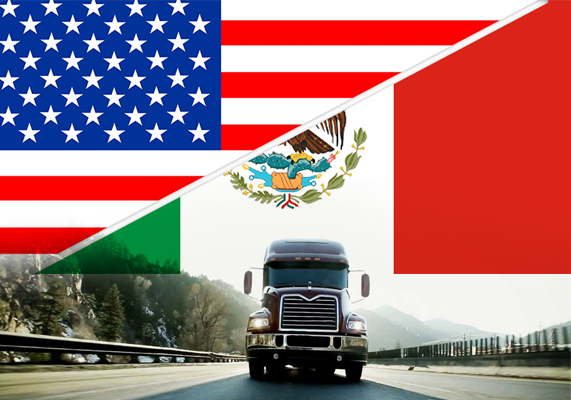 The modern, well maintained fleets of our partner carriers combined with our specialization in Mexican trade makes INSIGHT GLOBAL LOGISTICS a great partner for your supply chain. We know the ins and outs of every aspect of transporting between NAFTA markets. We can provide both single and team service through our motor carrier network, along with LTL and truckload capabilities for your dry goods of all kinds.